This classic right-bank Bordeaux varietal finds few homes on Vancouver Island where it can ripen into the supple, structured wine it is renowned as the world over. 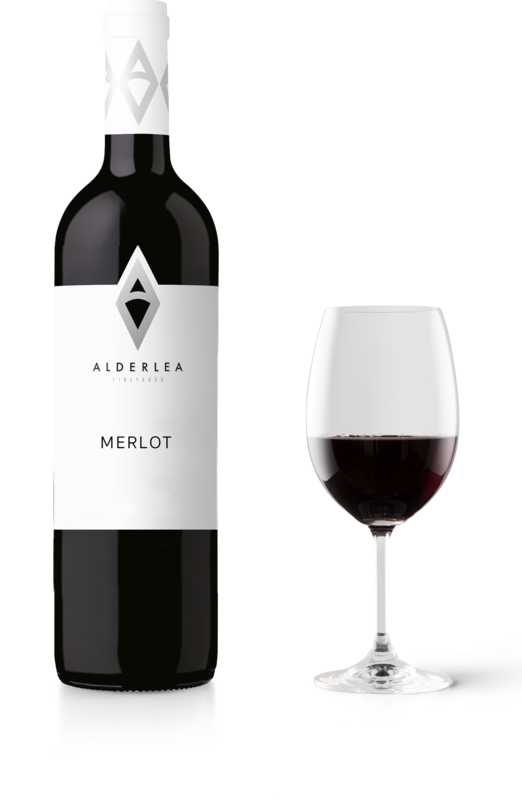 Careful site selection, spring tenting and a long growing season allow Alderlea Vineyards to produce a graceful wine with round tannins and mouthfeel that allow its dark berry and forest notes to shine through. Aged in older oak barrels to enhance the varietal character, this wine is one that will age very well and gain additional complexity.